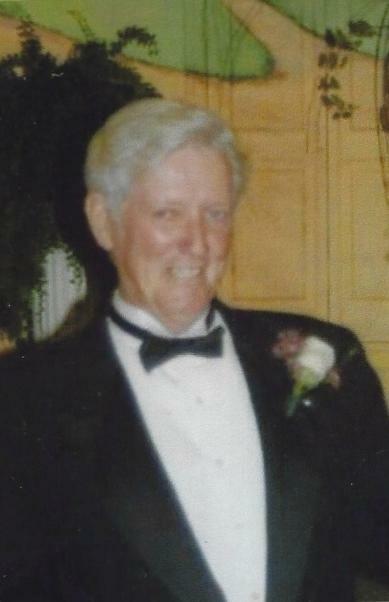 Nettleton-Daniel Gordon “Buddy” Snelson, 75, departed this life for the life eternal in DeSoto County on March 28, 2019 while in route home from a check- up at the VA Hospital in Memphis, Tn. Buddy was born at home on Schlicht Hill south of Nettleton on January 6, l944 to D.C. and Amanda Schlicht Snelson. He was the grandson of Mr. and Mrs. Herman Schlicht, and son-in-law of the late Jessie Yeager. Much of his youth was spent in Fort Lauderdale, Fla before he returned to Nettleton graduating from Nettleton High School. A patriotic American, he was drafted in the U.S. Army during the Vietnam War where he was a pilot and paratrooper. He was shot down on a mission in the Dominican Republic and was honorably medically discharged after his courage and bravery. A member of the American Legion in Aberdeen, Buddy married Magdalean “Maggie” Yeager on May 31, l968 and they made their home in Nettleton. Buddy was a master self-employed home building contractor much of his life. He loved the land, all God’s creation and working with his hands. A farmer, former store owner and jack of all trades, Buddy loved fishing, his horses and conversation with anyone who would give him a second! His last days were spent grieving the death of his only son, Dusty, who died February 8, 2019. He was a Christian and attended Faith Outreach Church in Okolona. Buddy leaves behind his family, his wife, Maggie of Nettleton. His only daughter, Wendy Snelson Raney (Charles) of Stafford, VA. and his only grandchild, Katelyn Raney. A sister, Barbara Culver (Ricky) of Eufaula, Ala. and a brother, Robert Glen Snelson (Cathie) of Albany, GA. his mother in law, Frances Yeager of Nettleton; Uncles and Aunts, Larry Yeager (Tina) and Betty Guin (Kenneth) all of Nettleton, Ricky and Barbara Culver of Eufaula, Ala.; Glen Snelson of Albany, Ga.; other near relatives including many cousins. He was preceded in death by his parents, DC and Amanda Snelson, his son, Dusty, his sister, Patricia Cox and his father in law, Jessie Yeager. Pallbearers will be Charles Raney, Mike Holloway, Rusty Schlicht, Buck Payne, Hunter Barnett, and Richard Schlicht.